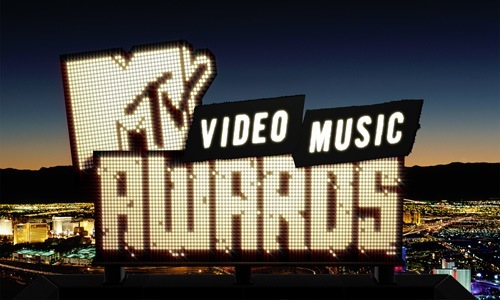 Like last year, I return to the depths of MTV’s current culture for the Video Music Awards. Unlike in 2010, I’m a lot more familiar with this year’s crop but that doesn’t mean you will be. If this is your first time here, I’m 33 and live in New Hampshire. I am very much into music with the 90s alternative scene being my main influence growing up. I have lived all over the music map and once was the music guy for a pro hockey team for six years. I’m still waiting for a Top 10 song of clap chants. If this year’s show proved anything, it’s that the current philosophy of always being in the public eye is still holding true in pop music and that the Video Music Awards is anything but about music….except for a young British singer. Yep, Adele is pretty great. We kick off with a greaser-looking person doing a monologue about Lady Gaga. Except, this is Lady Gaga. I have no idea what she’s talking about, but it sounds like she’s acting as a jilted Gaga lover. Girls are screaming throughout her monologue, which kinda kills it. Eventually she sings a song. Queen’s Brian May comes out for a guitar solo. And we’re off.